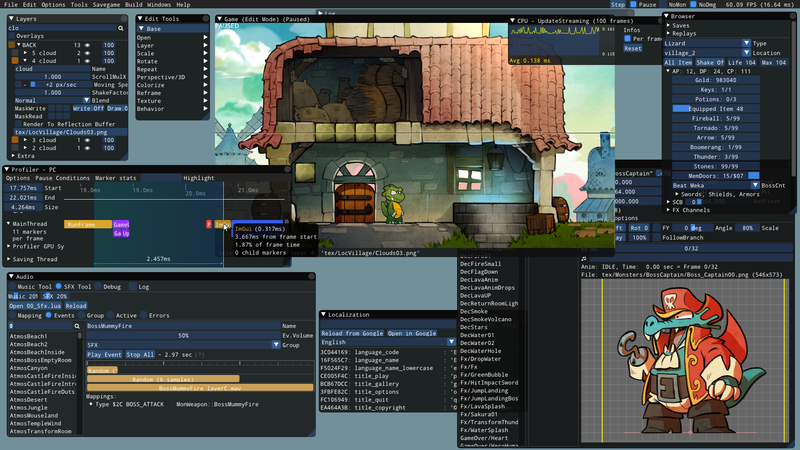 I am developing this free "bloat-free" immediate-mode type UI library for C++ game & graphics developers. The library is open-source and released under the MIT license. This library is free but needs your support to sustain its development. There are lots of desirable new features and maintenance to do. If you use dear imgui or have the means to do so, please consider financial support. This Patreon is meant to group individuals representing the wider interest of hobbyists using Dear ImGui. When making games or real-time interactive applications, Dear ImGui makes making tools and debugging unusually trivial, dare I say fun again. It's really easy to setup and ideal for small independent developers. It also works well for bigger productions and is being used on several console titles by different studios. When it becomes easy for everyone in your team to naturally make tools, your process and productivity can improve drastically. Make better games, faster. - Representing the interests of hobbyists using Dear ImGui. 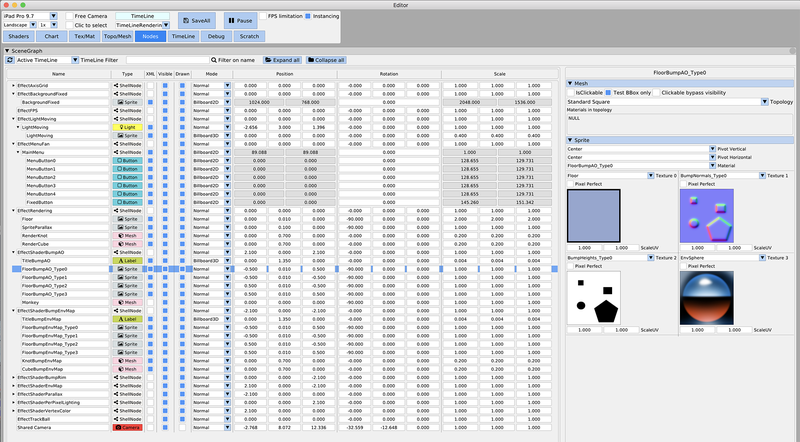 - Answering questions on the github, provide support to users and applications using Dear ImGui. - Improving existing features, with the variety of usage patterns and ever growing expectations there are not lack of improvements. - Keeping a watch on the architecture, so it stays simple and efficient. - Making it easier for anyone to extend Dear ImGui and share their code. - Providing more examples, possibly web-pages with visuals and lots of usage tips. 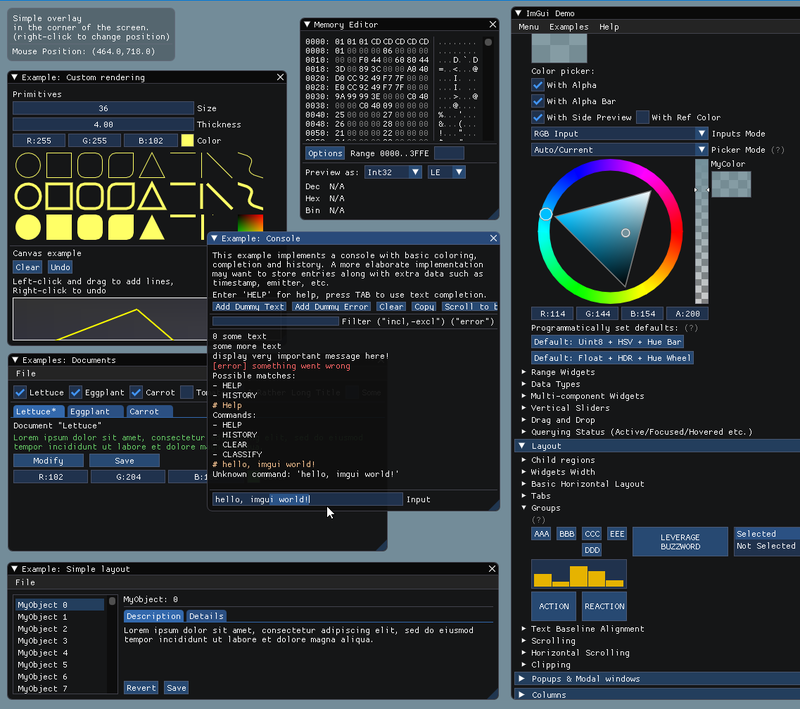 Enkisoftware (makers of imgui_markdown, IconFontCppHeaders and others software useful for dear imgui) also have a Patreon! Please support them! See much more pictures in the Gallery Threads!